E24, E25 & E26 Field trip to Terrassa | Digital Cities Connect. Global Scholars. Institut Rafael Casanova. We explored the permanent exhibitions, paying special attention to the Computer Enigma, discovering the history of the computer, from the earliest calculation tools (5000 BC) to today’s technological explosion. 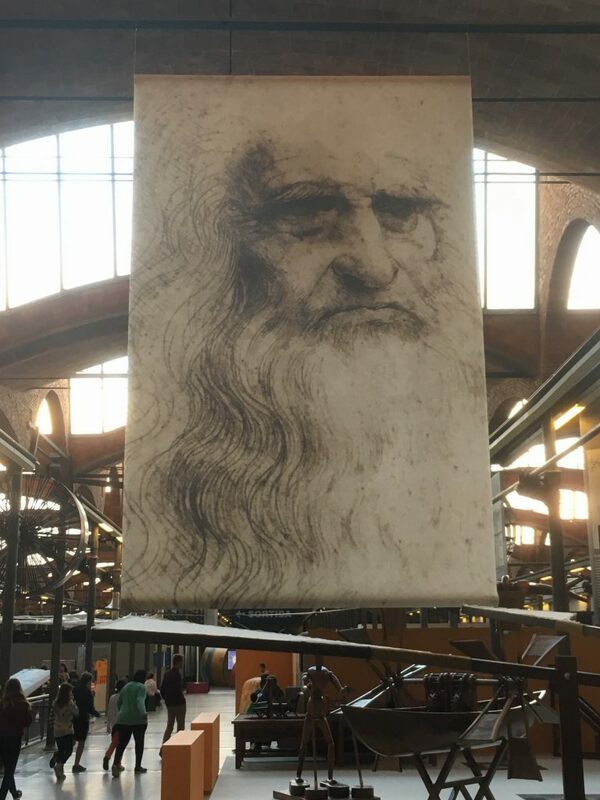 We also went on a guided tour of the temporal exhibition Leonardo da Vinci: the genius and the inventions, learning about 40 inventions devised by this universal genius. Aquest article s'ha publicat dins de General i etiquetat amb E24, E25, E26. Afegiu a les adreces d'interès l'enllaç permanent.